A recently refurbished, historic B&B which made its name as Dylan Thomas' favourite watering hole. 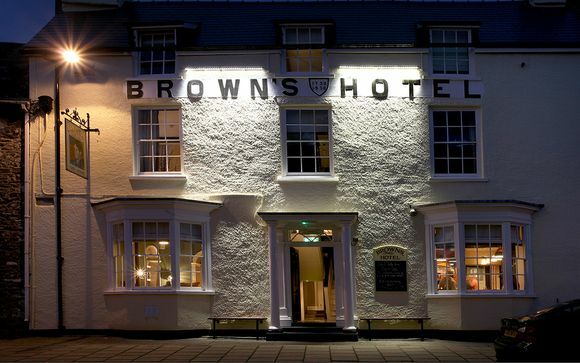 Situated in Laugharne on the River Taf estuary, Brown's is surrounded by beautiful coastline, and near to pretty seaside towns such as Tenby. 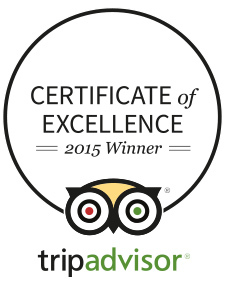 Enjoy a cosy Winter weekend or a Springtime getaway- for 1, 2 or 3 nights. Famous as the home of acclaimed Welsh poet and author Dylan Thomas, Laugharne stands on the Taf River Estuary in South Wales. A small but bustling town, there is plenty going on here to keep you entertained for a few days - estuary walks, a magnificent castle, the quirky Tin Shed Museum, the Dylan Thomas Boathouse, cafes and shops. The Carmarthenshire coast has numerous stunning beaches to explore - wild and windswept or sunny and sandy, a trip to the beach is a must in any season - try nearby Pendine Sands. Or, you could or head to picturesque seaside town of Tenby - just a 30 minute drive away. A delightful little harbour town, Tenby is home to many restaurants, shops, cafes and pubs all linked by cobbled streets. 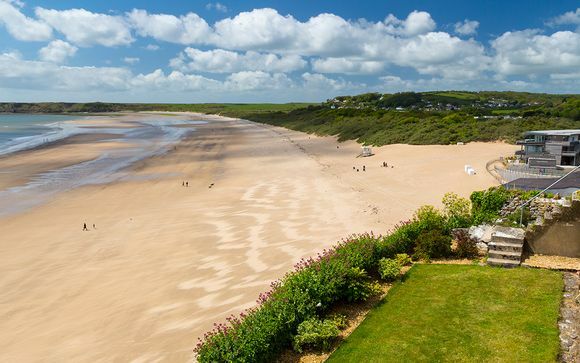 The colourful houses and hotels overlook some of Pembrokeshire's most beautiful beaches - walk along South Beach toward Giltar Point for fantastic views of Caldey Island. The former drinking den of Dylan Thomas, Brown’s Hotel – aka 'The Browns' – is a canny combination of upmarket local, artsy meeting space and posh (for the area) boutique b&b. Originally built in 1752, Brown's is an historic and iconic address which gained fame as Dylan Thomas' favourite haunt when he lived in Laugharne. He even famously gave the pub's phone number as his own! And it's no wonder he loved it so much - inside it has the feel of someone's living room - small, cheerful and full of eclectic locals. Refurbished in 2012 to include 15 quirky bedrooms, the B&B has gained worldwide acclaim since its re-opening, being featured in The Telegraph, The Guardian, Tatler and The New York Times. As well as being an iconic literary address, Brown's is also the social hub of Laugharne - live music is played in the bar every Sunday afternoon and regualr Poems & Pints night are popular too. 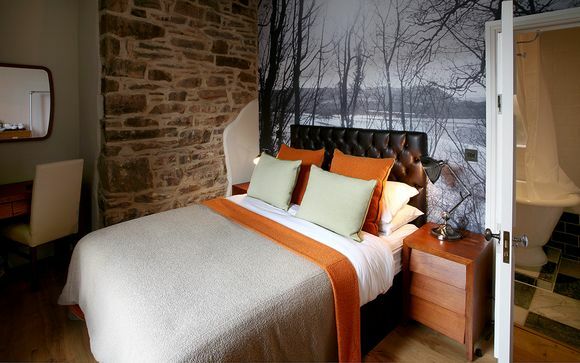 Each room is individually decorated, but each features a luxurious organic mattress, Welsh wool blankets and quirky features such as exposed beams or brickwork. The bathrooms are luxurious too, with freestanding roll top baths or sleek, spacious walk in showers. 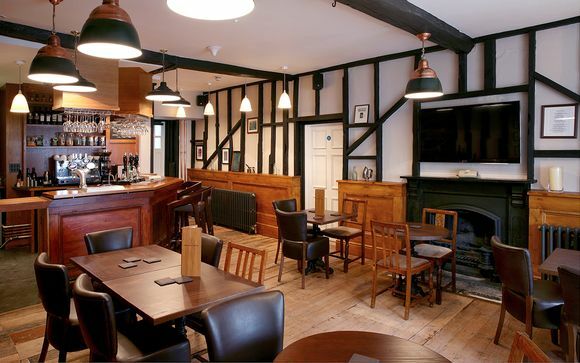 Enjoy a full cooked breakfast is served each morning, and the bar serves light snacks alongside its locally brewed ales, quality wines and Penderyn whisky.